Fancy learning everything there is to know about beer? Know your Pilsner from your Porter? Blonde from your Belgian? Or if you quite simply want to drink beer in all its boozy forms – it’s about time you attended this year’s London Beer Week. London Beer Week (12th-18th March), now in its fourth year, is a seven-day festival, which takes place across the city – with diverse events happening each day of the week and 100 of the very best beer bars creating bespoke £5 tasting flights of three unique Beers for festival pass holders. 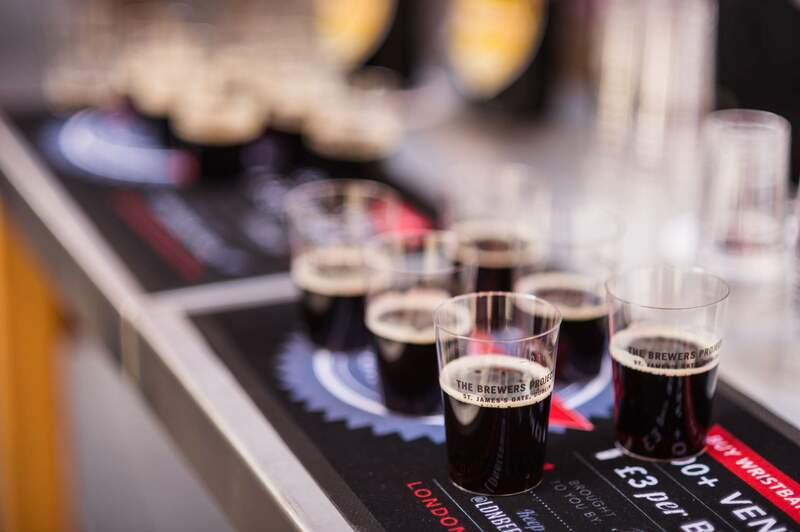 Back by popular demand are the Beer Tours, where festival pass holders can redeem £5 beer flights or boilermakers at some of the capital’s finest taprooms, beer bars, and draught houses. 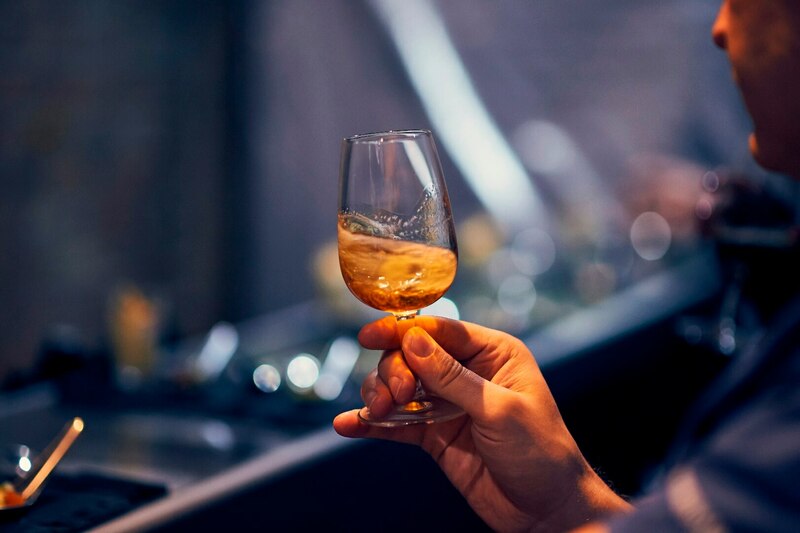 Festival passes are now available to buy from the DrinkUp.London app and website, with more bars and events being added to the festival schedule daily. 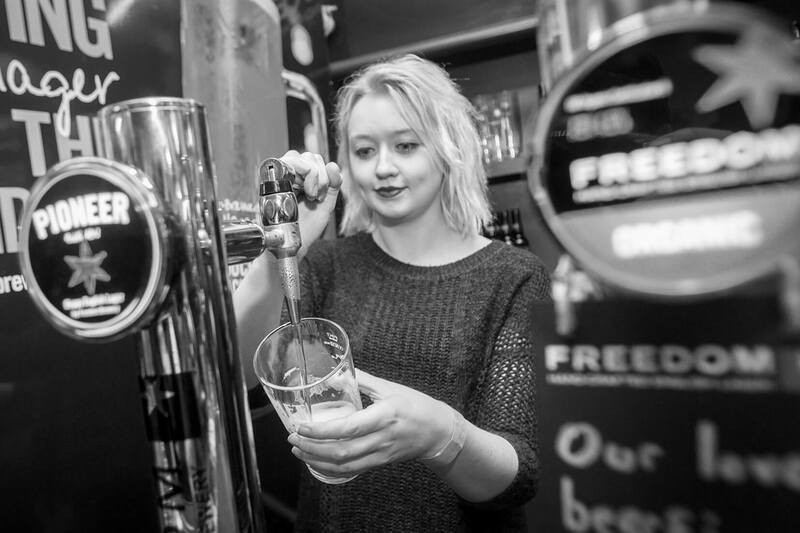 London Beer Week has gone digital with a brand new DrinkUp.London app. Free to download, the app is the key to unlocking all this year’s festival has to offer. 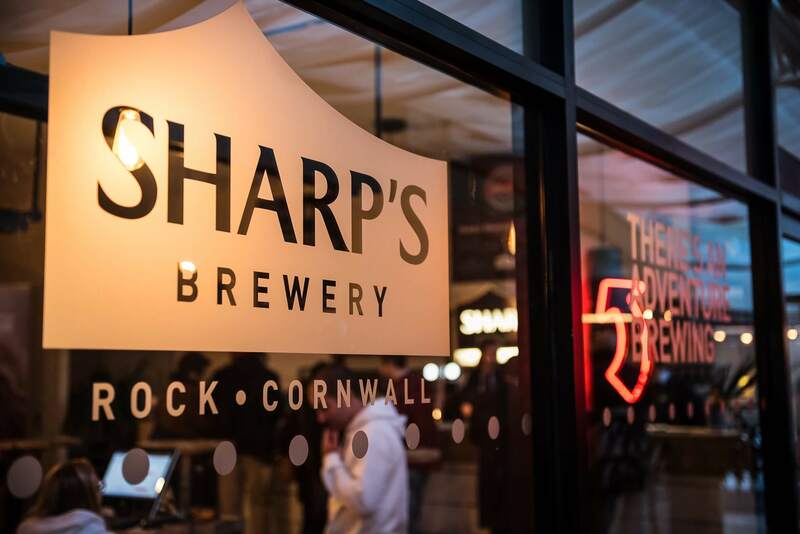 You no longer need to collect your festival pass in the form of a wristband, instead it will be available to download through the app – meaning more people, less waste and a broader celebration of the capital’s brewing scene. In addition to purchasing your week-long festival pass (£10), you can purchase tickets to other London Beer Week events through the app and website. All of these tickets are stored in your digital wallet for easy accessibility – meaning no more print outs or scrolling through email to find your tickets. 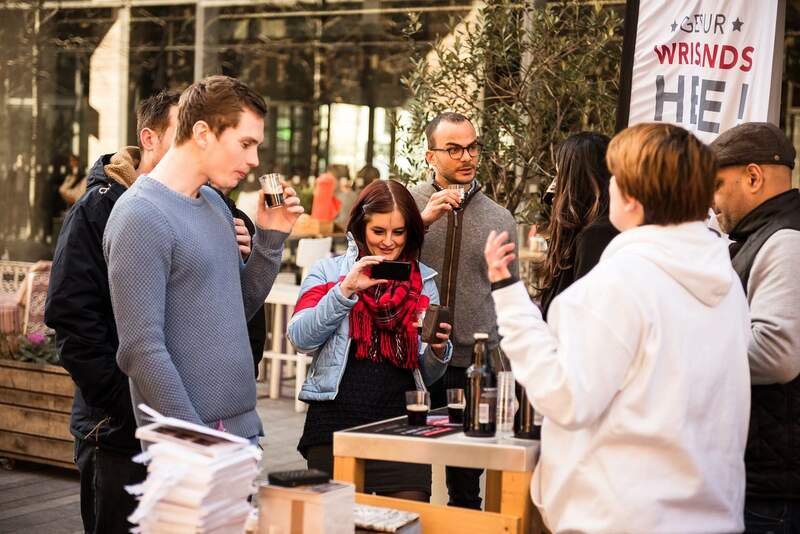 Other functions of the app include, the ability to create your own unique London Beer Week schedule from the myriad of events throughout the week, and an interactive map that shows all the bars participating in the festival and their offers based on your precise location in the capital. You spoke and the Drink.Up London team listened. This year’s LBW is bringing it back to where it all began, in the bars and taprooms that make our fair city such a great beer-drinking place. 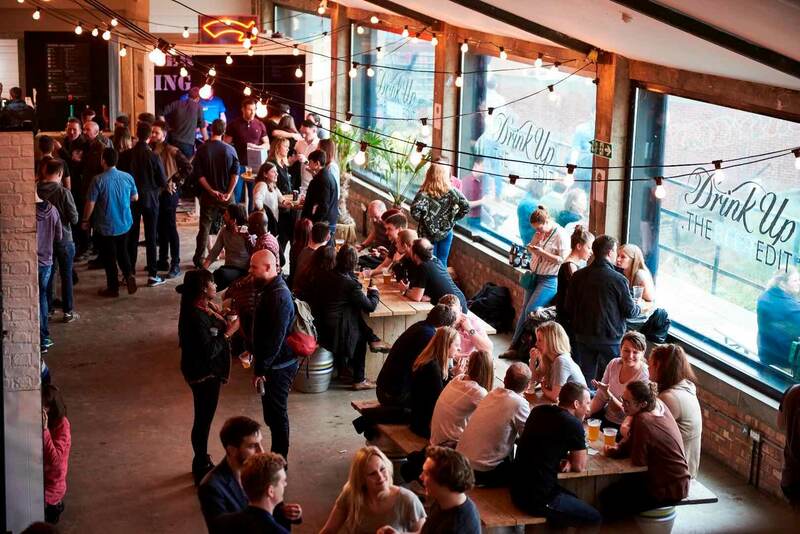 Festival Pass holders can access £5 beer flights or boilermakers all week long at cherry-picked partner bars across London. Each flight is specially curated by knowledgeable staff to showcase a unique aspect of brewing; be it certain styles, ingredients or heritage. 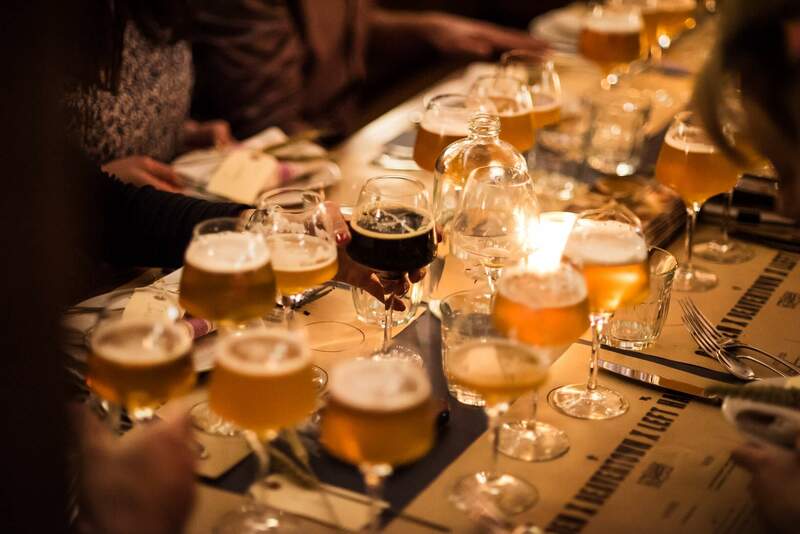 London Beer Week 2018 will also feature events such as beer pairing dinners, brewery tours, launch parties, and in-bar promotions brought to you by beer brands big and small. Beer lovers across the capital can find out more about the festival and purchase tickets for all events online at DrinkUp.London.